The glow garden, dinosaur park and ice park are back! One of Dubai’s most magical attractions, Dubai Garden Glow, has just reopened for its fourth season. 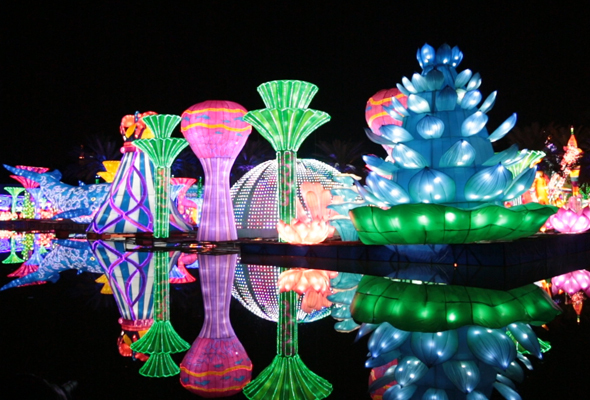 The illuminated wonderland in Zabeel Park comes to life after dark, lit up with hundreds of spectacular installations. This year’s theme is “Glowing Safari”, with plenty of colourful creatures to admire. Also new this year is an art park, featuring giant masterpieces made from over 500,000 recycled materials such as bottles, CDs, plates and cutlery. Last year, the park introduced an ice park, constructed from 5000 tonnes of ice and maintained at a chilly temperature of -7 to -8 degrees. 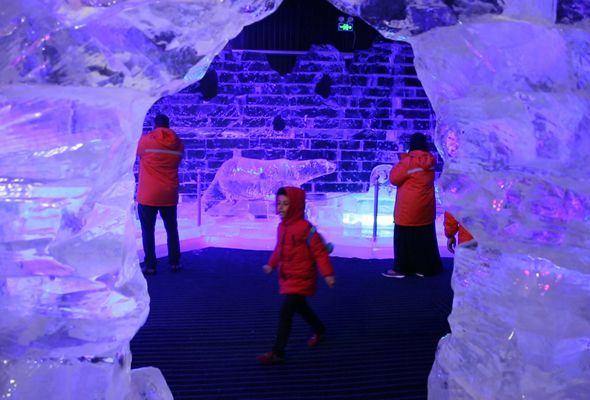 You’ll still be able to enjoy the incredible ice sculptures this year, with several new additions, too. Love Jurassic Park? 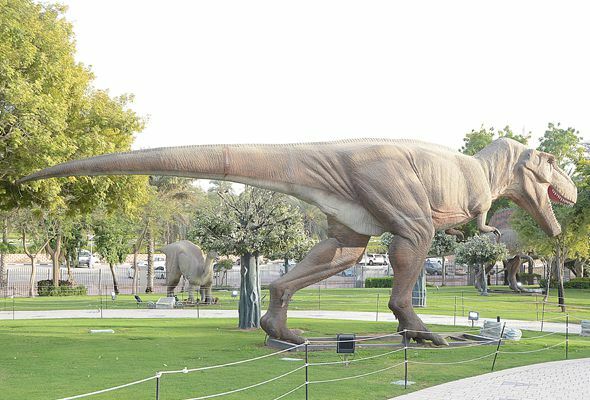 Dubai Garden Glow is also home to a dinosaur park, featuring more than 100 life-sized beasts which are brought to life using animatronics. You’ll witness the prehistoric creatures swinging their tails, opening their mouths, and popping out of eggs. Dubai Garden Glow is one of several attractions to reopen for the winter months. Global Village will open its gates on October 30, while reopening dates for Dubai Safari and Dubai Miracle Garden are still to be announced.